Every now and then, you’ll happen upon a store so good it’ll make you want to buy EVERYthing. For me, that is Bethge Hamburg. 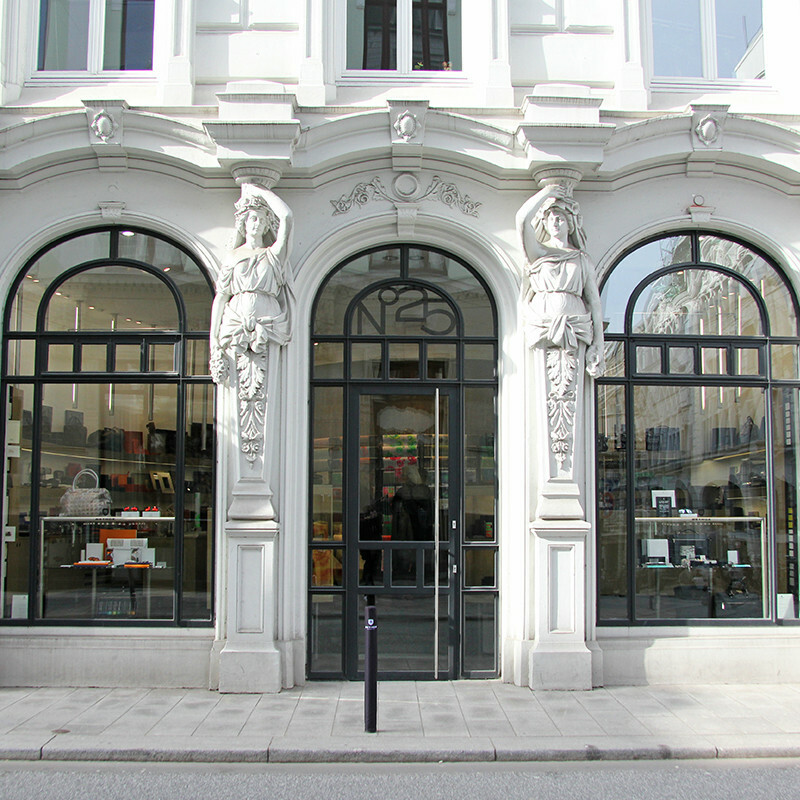 The grand art nouveau facade alone makes it easy to assume that what’s behind these walls is nothing less than highest quality by tradition. 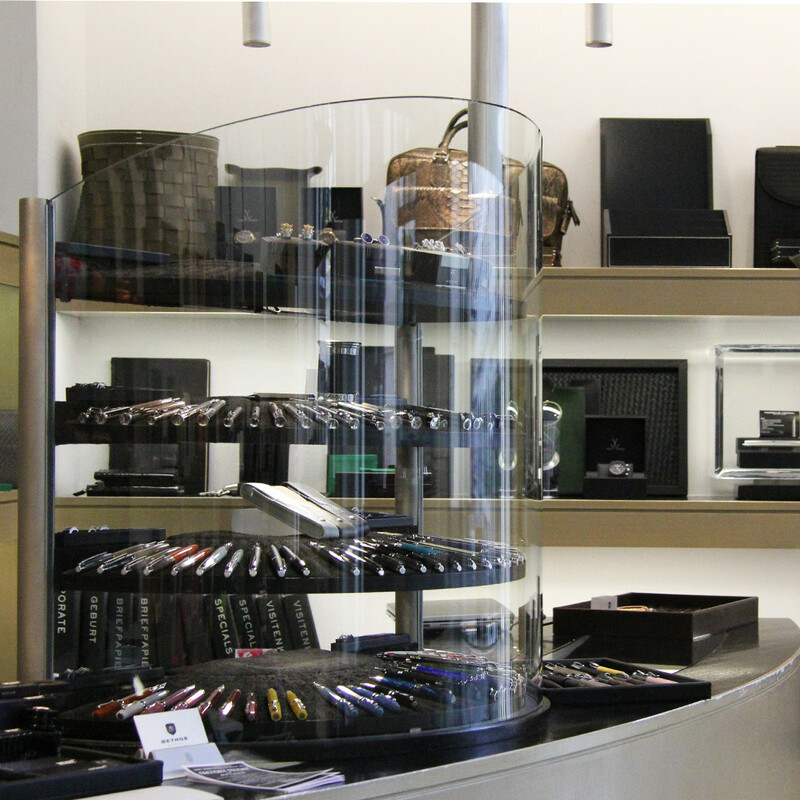 The selected high-quality products will make your study’s heart beat faster: noble fountain and ballpoint pens by Montegrappa and Caran d’Ache, as well as bags, writing cases and trays as well as other luxurious little accessories. 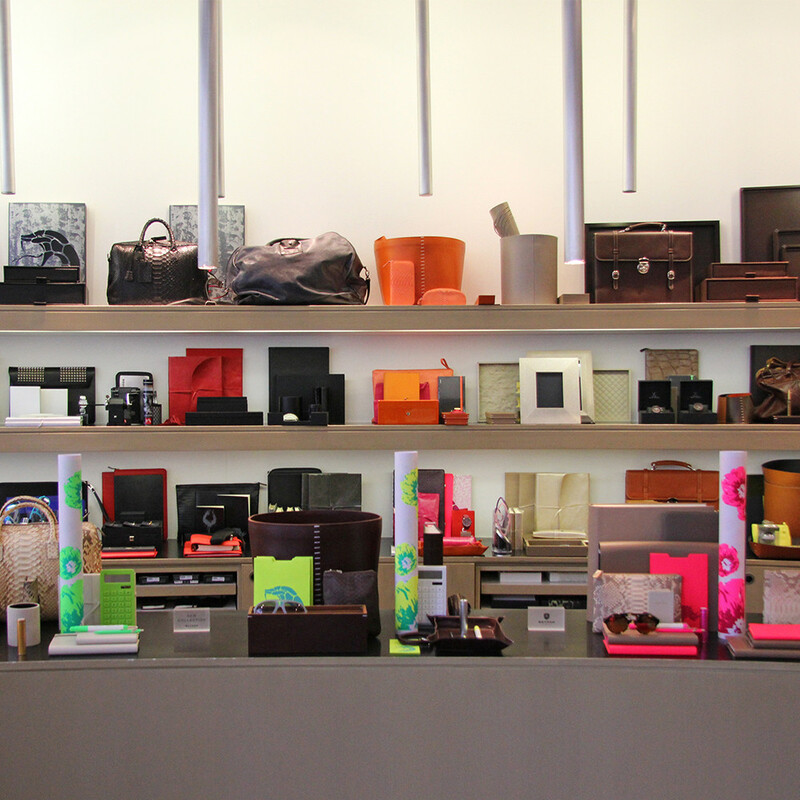 I especially fell for their small leather goods. 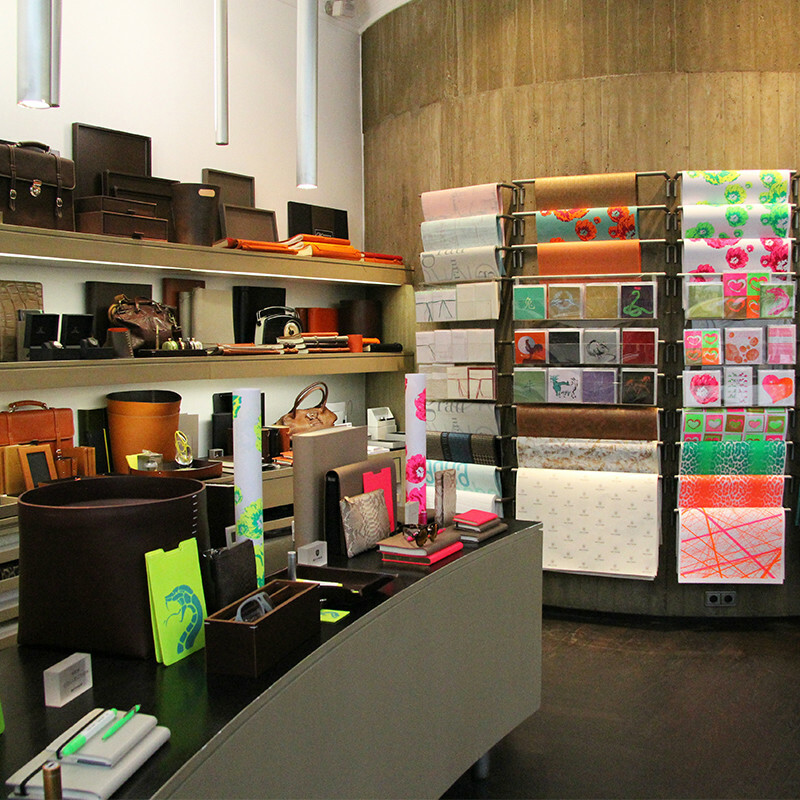 Bethge has its own line of high-end book wrappers, bags, planners and calendars, guestbooks and photo albums manufactured in Europe. 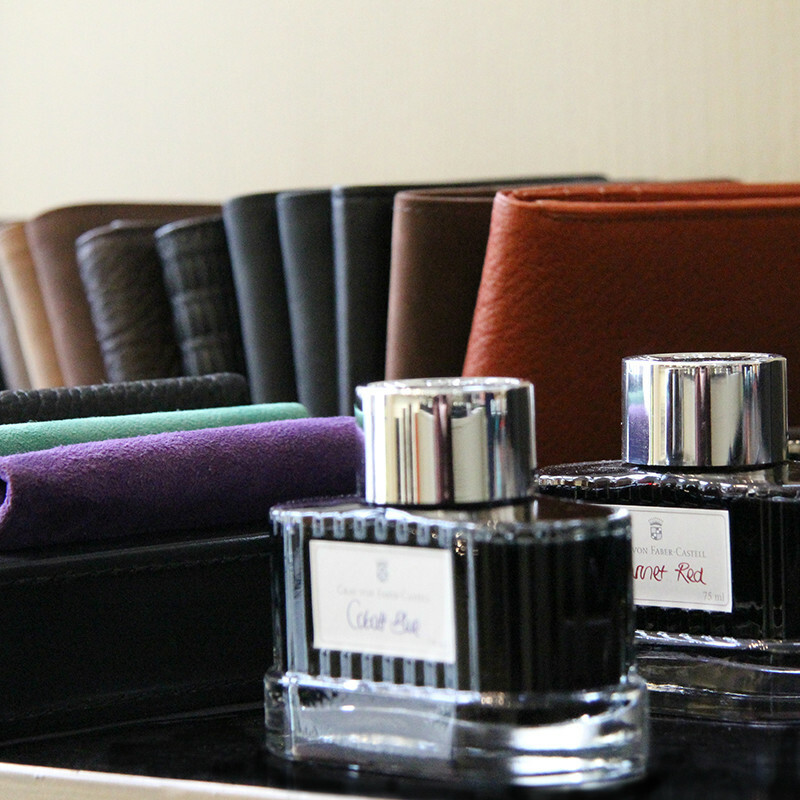 And the most beautiful leather cases for your iPhone, iPad and Laptop. 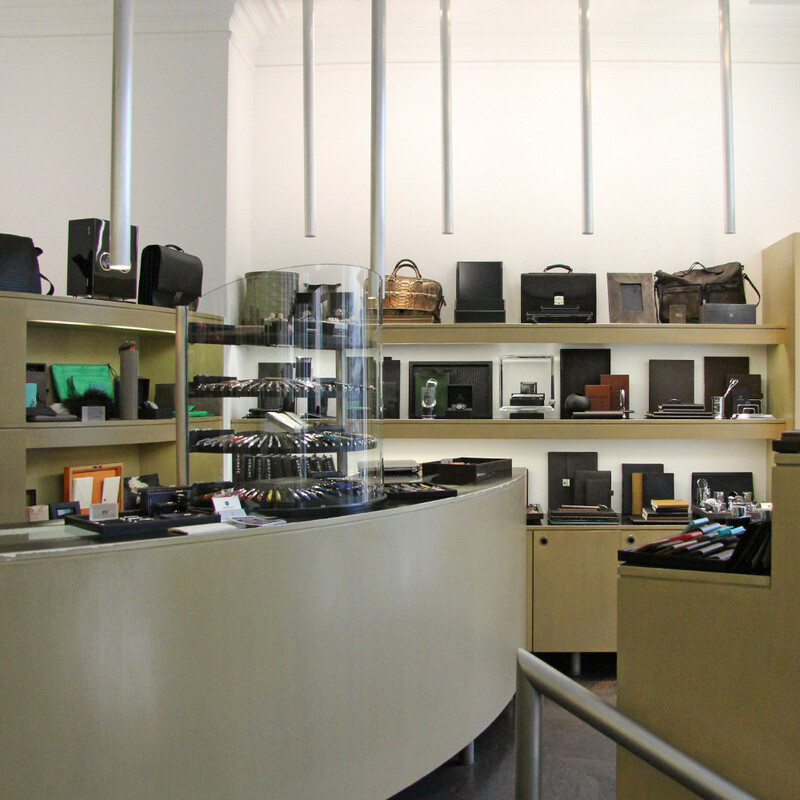 Back in 1977, Waltraud Bethge opened up her first store, in Eppendorf at the time. It was her highest priority from very early on that her customers get nothing but innovative and high-quality products. She was the one to introduce and establish Filofax in Germany. Her own greeting cards and wrapping papers completed the assortment gave and helped building up the stores reputation. It was in 1989 that Waltraud Bethge decided to take up quarters in the downtown ABC neighborhood. Her concept store, as well as the online shop, continuously offer new things: be it power banks for your cell phone or notebooks with paper made of limestone - I’ve tried and loved it, an almost velvety feeling -, whatever you get is peerless and in style. 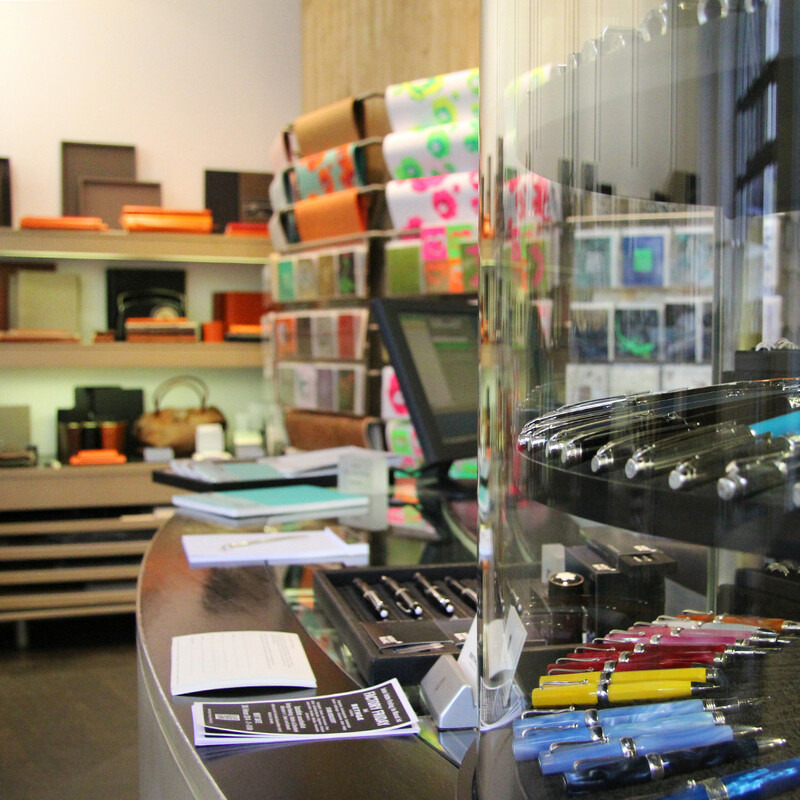 State of the art products like silicone sunglasses, watches, shabby chic bags and neon stationery are put right next to classics like noble wooden humidors, watch winders and classy office utensils, and you wouldn’t know how great they match! Last but not at all least is their own design: a team of product and graphic designers alike, are at work in the back of the store and draft new business cards, letterheads, greeting and other post cards. You can choose from about a multitude of pattern books! 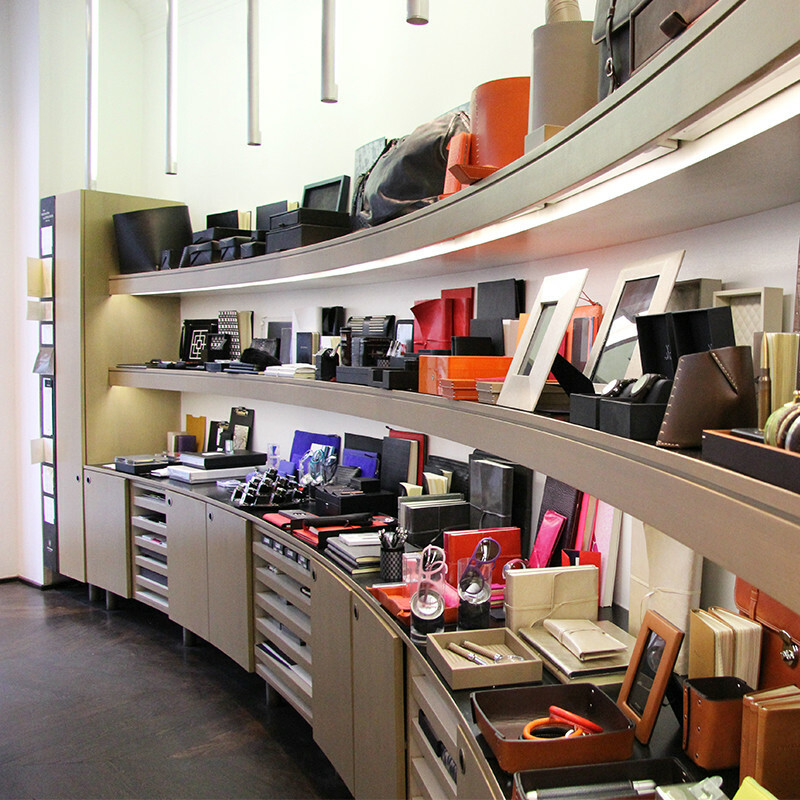 If anyone out there doesn’t know yet what to get me for my birthday, I’d be happy if you just got me a box of EVERYthing at Bethge Hamburg.